The unassuming city of Lens carves its way through the romantic French landscape in steely shades of charcoal and radiant strokes of acrylic and gouache. Lens is located at the culturally dynamic crossroads of Europe and is home to over 30,000 people. Attractions include the Louvre-Lens, Gare de Lens and the Place Jean-Jaurès. Get ready to feel the warm glow of European culture and deep reverberations of history with cheap flights to Lens. The closest major airport to Lens is Lille-Lesquin Airport (LIL) in Lille, which is a 30-minute drive from Lens. Lens sags with the weight of history, sharing tales of Norman invasions, survival through the devastation of World War I and its blazing glory days during the coal mining boom. 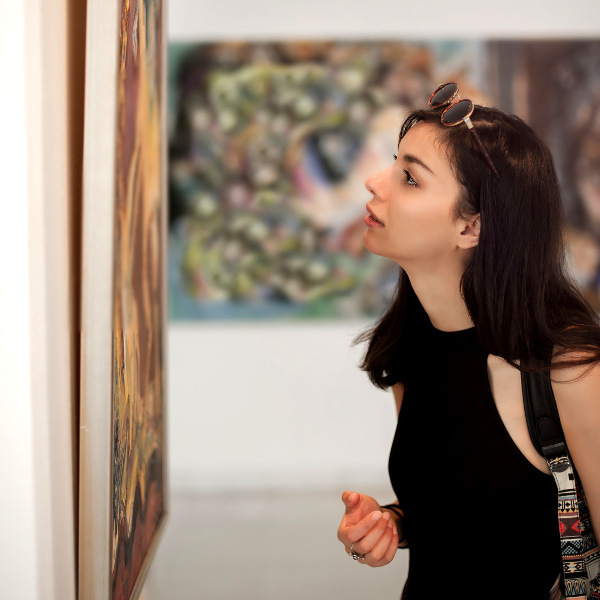 Wander through 5000 years of art history, from ancient Mesopotamia to contemporary France, at the Musée du Louvre-Lens, a cultural treasure that bleeds art onto the streets of Lens. 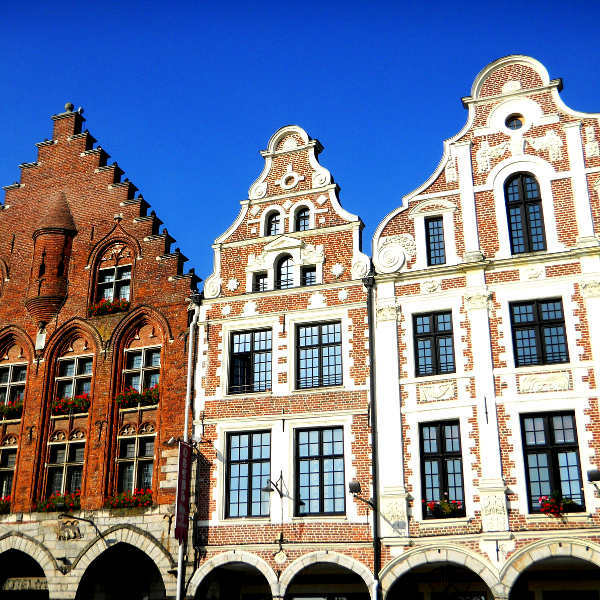 Architectural artistry reaches out from the mysterious 15th century vestiges of Église Saint-Léger to the traditional Flemish, Beaux-Arts and Art Nouveau buildings that stretch along the sleepy streets. Lens experiences a warm and temperate climate, with significant rainfall throughout the year. Average temperatures range from 24 degrees Celsius in summer to 5 degrees Celsius in winter. Spring (March to May) and summer (June to August) are the best months for warm weather , while ski season is from December to February. For cheap flights to Lens, the best time to visit is between December and March. The city of Lens is a commune in the charcoal streaked Pas-de-Calais department in northern France. Hidden beneath its easy going nature lies a remarkable history that spans centuries, and some of the most notable events in European history. Originally a fortification from the Norman invasions, the city became a notable player in the coal mining boom that gripped the country from the 19th to the 20th century. The city experienced considerable damage during World War I and World War II. 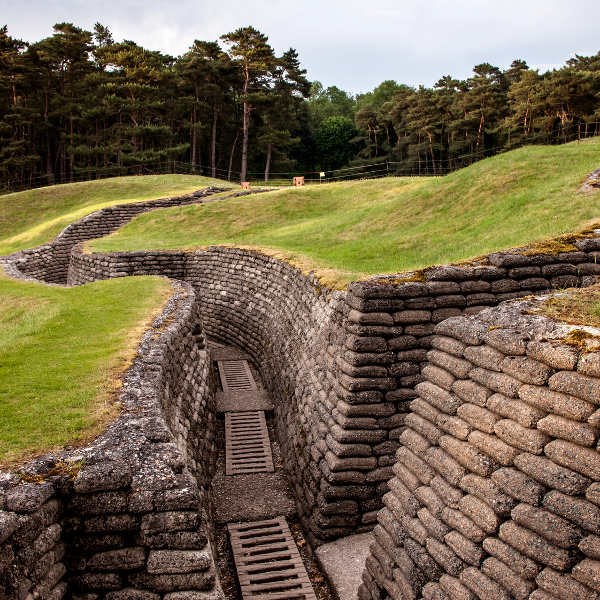 Relics and traces from its mining years and war days can be found in trenches and battlefields around the city. The city is also home to an avant-garde arts scene, scintillating cabarets and restored Flemish, Beaux-Arts and Art Nouveau architecture, which has taken over the sleepy city streets and transformed it into a cultural wonderland. Trademark European culture blossoms in the crevices of this modest French town. Compare several airlines, and book your cheap flights to Lens online at Travelstart. Although Lens is considered a safe city, crime does happen. It is advisable to take certain precautions and maintain vigilance as you would in any other unfamiliar city. • Travel insurance to cover theft and medical expenses is recommended. • Avoid public demonstrations and rallies. • Maintain vigilance in large crowds. • Pick-pocketing and bag snatching can happen. Avoid carrying large sums of cash and important documents. • Leave valuables and important documents in the hotel safe. • Immunisation against Hepatitis A & B and rabies are recommended. • Other routine and recommended vaccinations include MMR, diphtheria-tetanus-pertussis, varicella and polio.